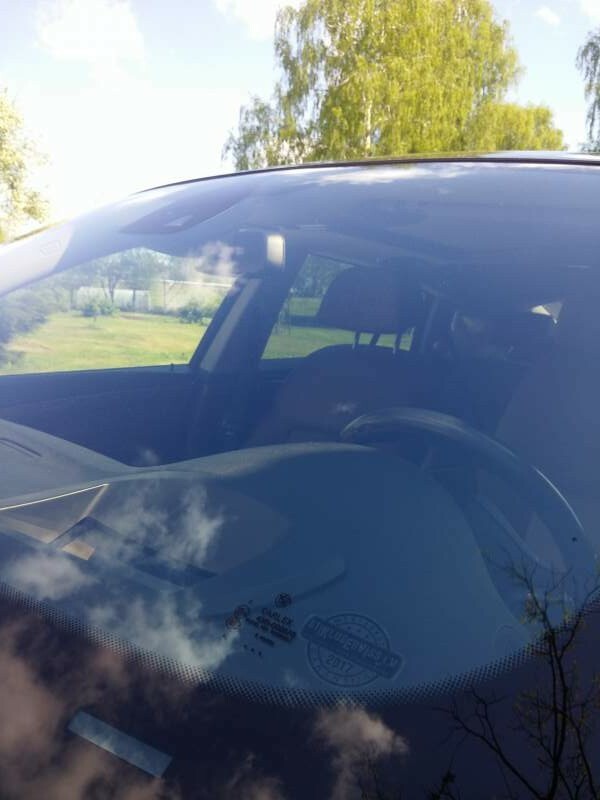 Our specialized car glass service is located in Valmiera and provides its services since 2002. -We are a team of professionals and the most important thing for us is to do our job as fast as possible with the highest quality. -The materials and parts we use are made by worldwide recognized brands. -We work directly with SAINT GOBAIN – SEKURIT..
Every replacement gets 2 years of Service warranty.